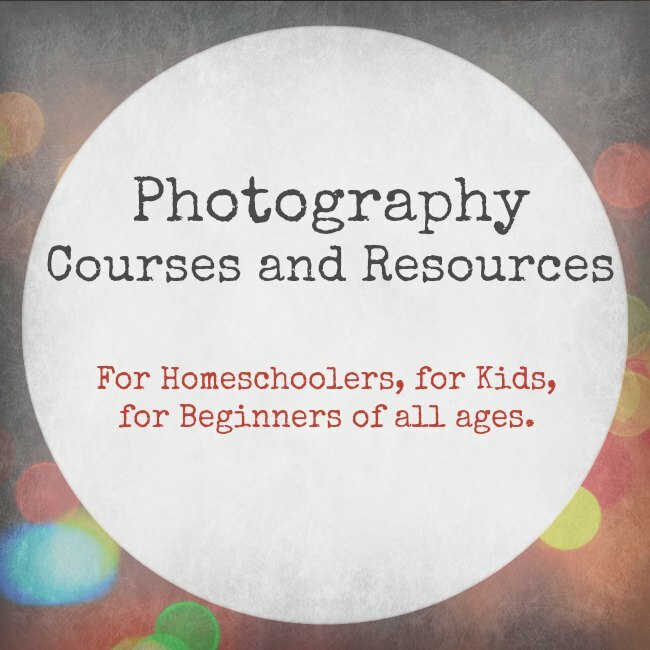 Photography is a wonderful thing for your kids to learn, all kids, not just homeschoolers. Photography courses can get you started quickly on your road to mastering the art and science of photography, as a hobby, as a job skill or as a business tool. In this post we look at free photography course, other resources for budding photographers, cameras for starting in photography, resources for studying photograhy and what other gear new photographers may need. You can write up your child’s photographic endeavours into your homeschool reporting as art, science, technology, design, even maths. it covers many bases and you should be able to convince the home education authorities it’s “school”. I use my photography skills in my businesses every day, I’m a professional blogger. Even more important than basic photography in my industry are graphic design skills and the ability to use free or paid photo enhancement and manipulation software. In my previous career as a hospital scientist I was, believe it or not, in charge of specimen photography. Knowing my way around Photoshop bought me a much appreciated pay-rise. I’m largely self taught, I picked up most of my photographic know-how from books and online, only once taking a free photography course. If I can teach myself, so can you and your kids. I’d love to help you or your kids get into photography because it’s such a pleasure, nothing beats taking a stroll with my camera, anywhere in the world, and such a fantastic creative outlet. Even if your child doesn’t see himself as a photographer, every child needs to learn a little about cameras, how they work and their history. Useful links and resources for learning about photographic science, light, lenses and the origins of photography, are towards the end of the post. Photography For Kids $25. You tube preview below. Smart phones take amazing photos these days with just a little know how. My feeling is that to really learn how to take photographs, you need to invest in a DSLR. After endless research this is the one I bought for myself and my kids. The Nikon D3300 is justifiably popular, it’s small, lightweight and is packed with features to help new photographers out including an on-board instruction manual accessible from the rear screen. The best tool I ever bought to improve my photos was a tripod. A tripod is absolutely essential for any shots with a long exposure and is handy when using the in-camera auto shutter release ( which eliminates camera shake on pressing the button manually, I use it a lot even when I’m standing next to the camera). OK, so you could balance your camera on a table or rock, but a tripod makes life easier. They don’t have to cost a fortune. Kids who struggle to hold a camera steady could particularly benefit. I asked a friend of mine for some tips to help parents and kids learning to be photographers. Leezett is a fabulous professional photographer and mum, her skills are such that she is able to work some of the year, travel the rest, sometimes internationally, sometimes at home in Australia in the converted bus she shares with her daughter and husband. You can find Leezett’s adventures and beautiful images at Blended Family Road Trip. Leezett took our wonderful Pinterest image, below. No matter how fabulous or not their image is, encouragement is crucial for all young budding photographers. With iPhones, Tablets and point and shoot cameras being readily available, encourage your child to start exploring and capturing the world through their eyes. Praise them in their desire to capture moments in time and highlight the positives in their art work. A great way to get them to start thinking outside the square is set small challenges for them to seek and capture. For younger children, it might be to capture a moving animal, for older children, it might be to find shapes with in shapes in nature? The challenges can be fun plus educational. Once your child is confident taking lots of pictures and starts seeking more and more information on how to manipulate their images, or how to get a certain “Look” find free online courses that teach them the basics on how to get the most out of the camera they are using or how to compose a picture correctly. Even a iPhone can be manipulated. Eg , place a subject against a blank sky, on the screen, touch the sky and the subject becomes silhouetted and a lovely capture, especially at sunset. Touch the screen on the subject and the iPhone will adjust the exposure to highlight your subject, giving the image a different look. Find a way to have your child submit their images in competitions. There are kids competitions online, via classrooms, via communities etc and it’s a wonderful way for children to be acknowledged plus see other photographers work in their own age group. As a photographer there is nothing I love more than to see my artwork on beautiful display. With printers getting cheaper and cheaper and so many photo printing outlets available, take those pieces or art out of electronic land and onto the walls, desks, anyway they can be displayed. After all, Art is Art and children are often the greatest artists of all. 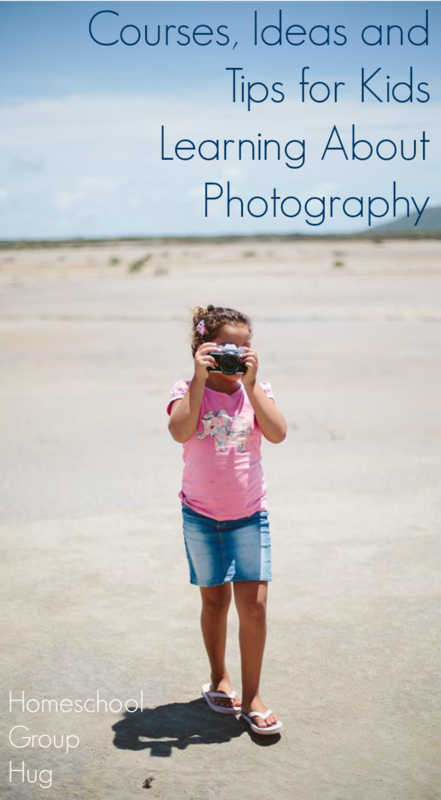 I hope you found this post useful in learning about photography or in getting your child interested in photography. I’ll be adding to it over time as we continue our learning journey into one of my favourite hobbies.